Home / boxsetup / Last MTK CPU P25 & Huawei And More. / MRT Dongle Update Ver 2.16 Oppo F5 / MRT Dongle Update Ver 2.16 Oppo F5,Last MTK CPU P25 & Huawei And More. MRT Dongle Update Ver 2.16 Oppo F5,Last MTK CPU P25 & Huawei And More. What's News For MRT Dongle Update Ver 2.16. 1# Added Oppo F5 on MTK Tool. 2# Added Oppo A79 on MTK Tool. 3# Added Last MTK CPU P25/MT6736. 4# Hw Tool Adjust Huawei Update.app Flash without unlock bootloader. 5# Fixed bugs on previous version. 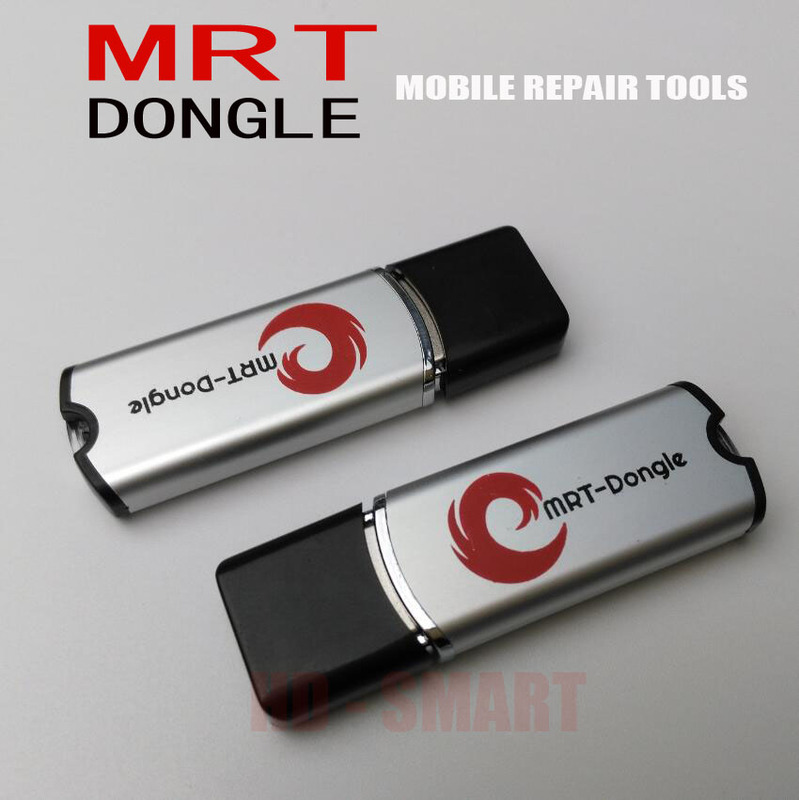 Download MRT Dongle Update Ver 2.16.